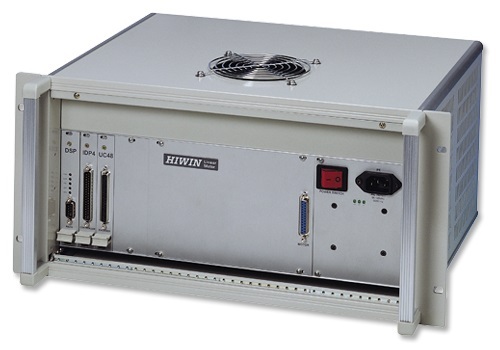 HIWIN Corporation linear motors are direct drive, plug and play solutions. 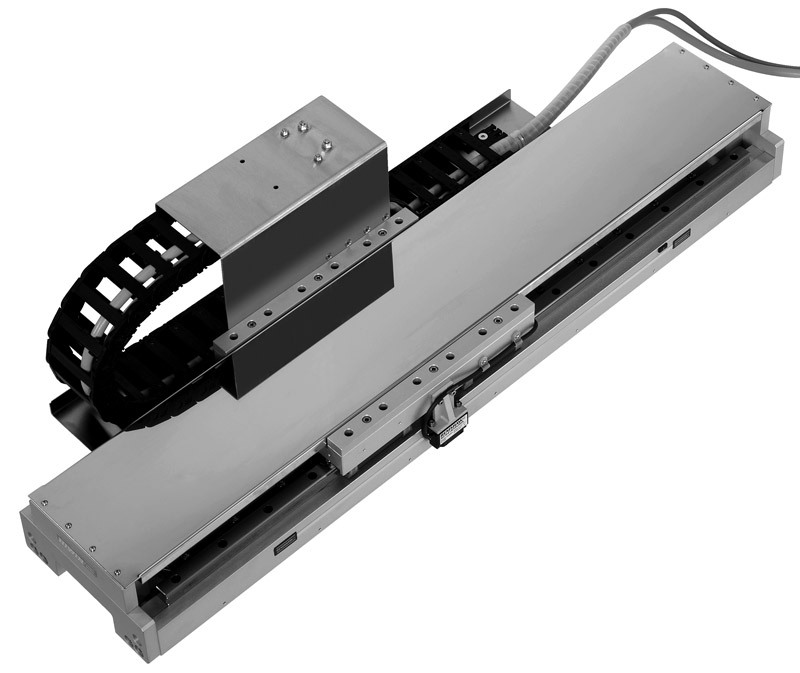 Linear motors are capable of fast accelerations and high speeds, while providing unmatched precision and accuracy. 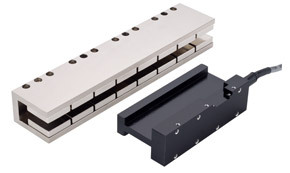 Hiwin offers standardized linear motor designs but customizable options are available. 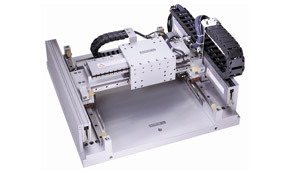 Aside from single axis linear motors, these stages can be combined together to form cross tables or even gantry systems. 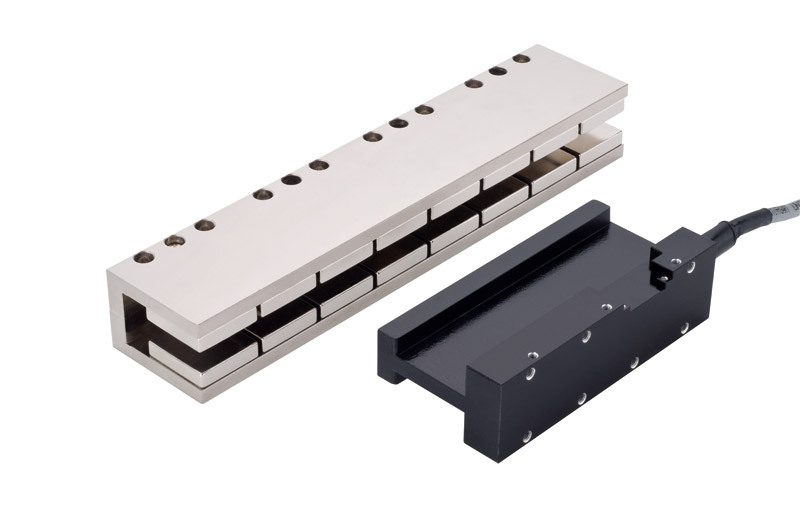 Linear motor LMX1E-C stages are equipped with a coreless motor and well suited for applications that require high dynamics and/or accuracy. They are distinguished by their low profile design and zero cogging forces. The travel is measured via optical or magnetic encoders incrementally or absolutely. The linear motor LMX1E-C stages are available in overall lengths up to 4,000 mm. 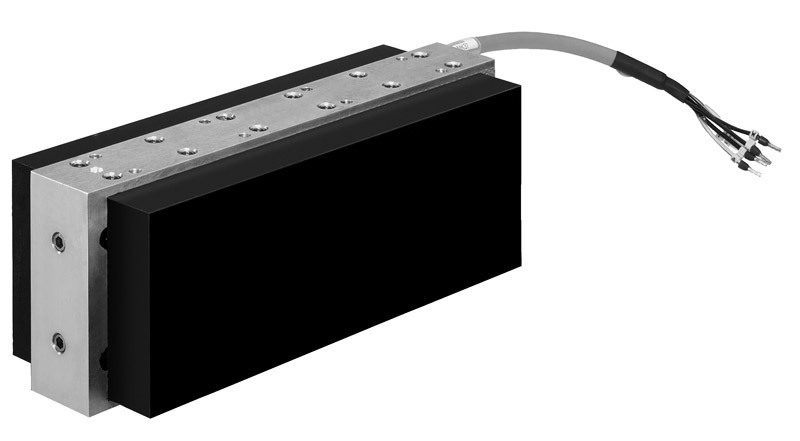 Linear motor LMX1L-S stages are equipped with an iron-core motor, which provides substantial continuous power. The travel is measured via optical or magnetic encoders incrementally or absolutely. 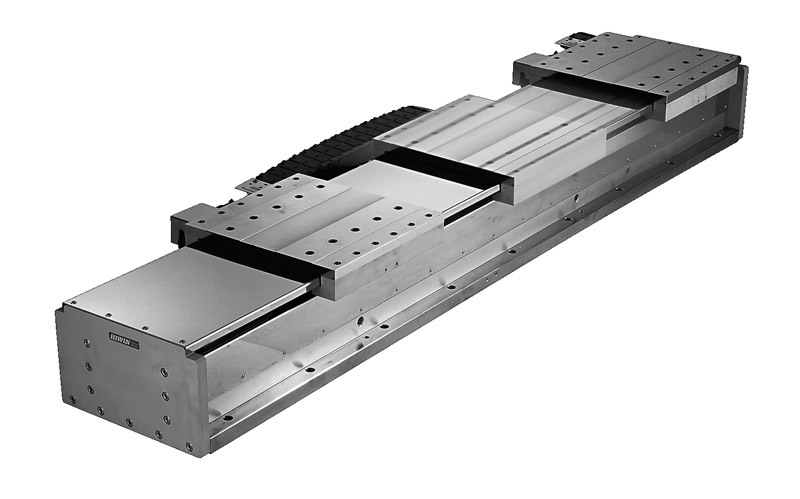 The linear motor LMX1L-S stages have a compact design and are available in overall lengths up to 4,000 mm. 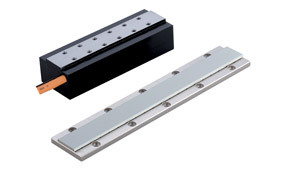 Linear motor LMX1L-SC stages are complete axes with iron-core motors. Due to the special design of the motor with arrangement of the forcer between two stators (sandwich construction), the attraction forces are canceled. This relieves the load on the guides. 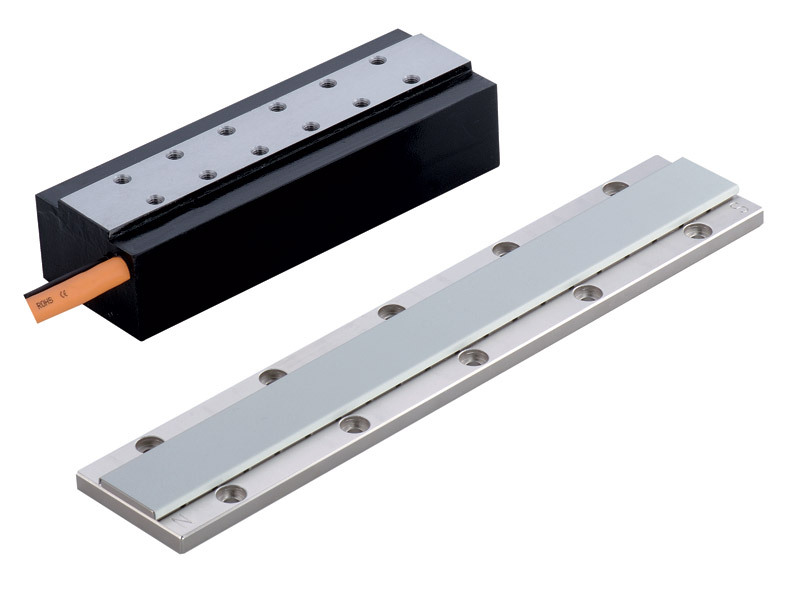 Linear motor stages LMX1E-T are equipped with a coreless motor with features as lightweight, no cogging and high acceleration and deceleration. 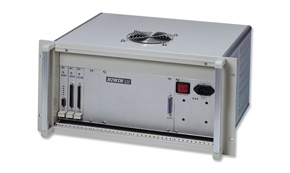 It is well suited for applications in semiconductor industries like inspection and canning requirements. They can also be used in cross tables. 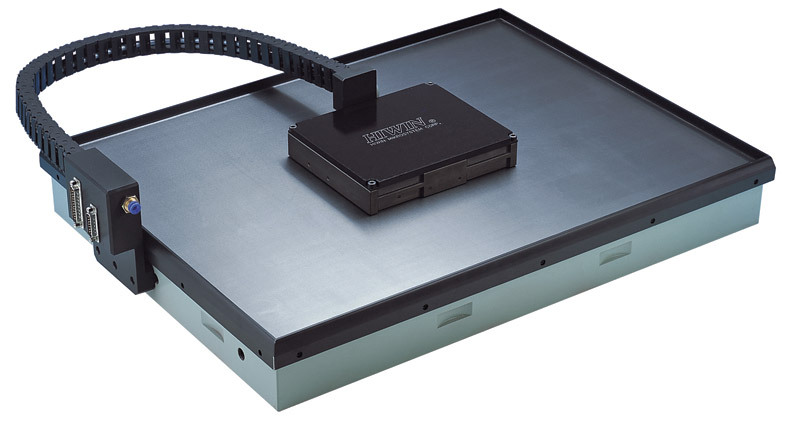 Incremental digital/analog optical encoder and magnetic encoder can be used as feedback system. Note: The data above is in condition of no loading. 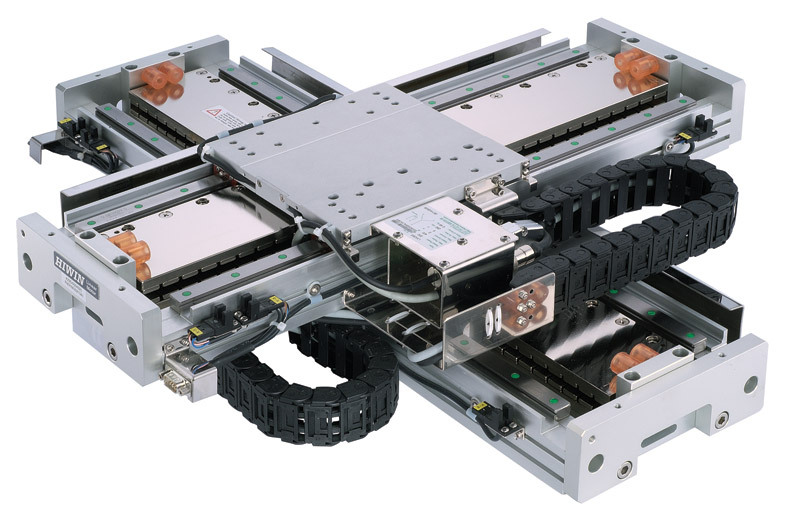 The linear motor stages of the LMX1 series can be combined to form cross tables.The structure of the order number shows that almost every combination of LMX1 linear motor stages is possible. 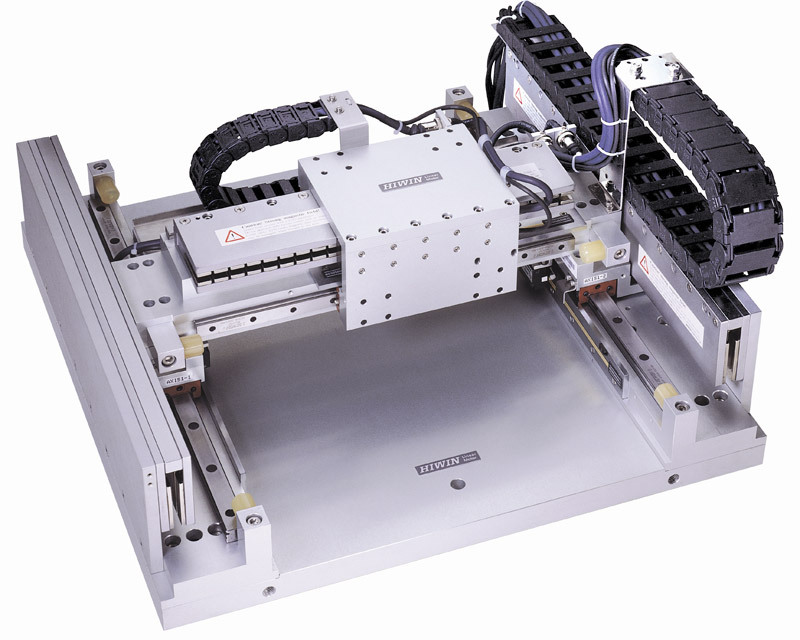 The standardized gantry system of the LMG2A series are systems with one-sided supporting guide rail. 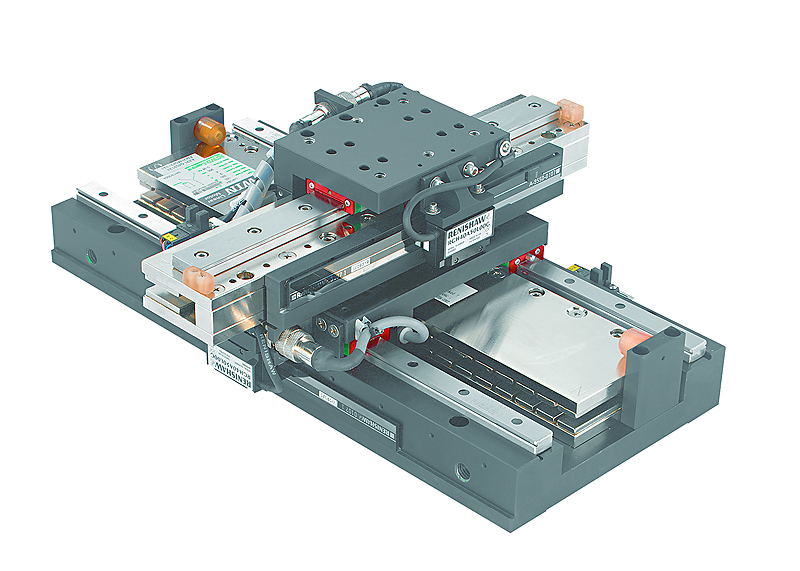 The type LMG2A-C is equipped with coreless linear motors. 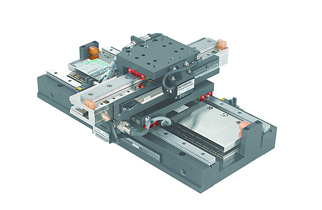 The type LMG2A-S is driven by iron-core linear motors. XY movements on an air bearing through a planar-servo motor with integrated distance measurement. Can be operated upside down. 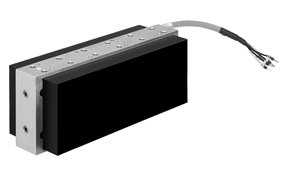 The planar motor LMSP has integrated distance measurement sensors and works with position control (closed loop). 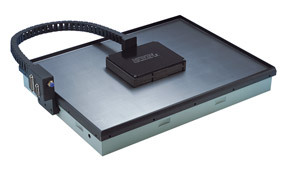 The servo drive LMDX for the planar servo motor LMSP is available in two different voltage versions and with an optional digital I/O interface card. 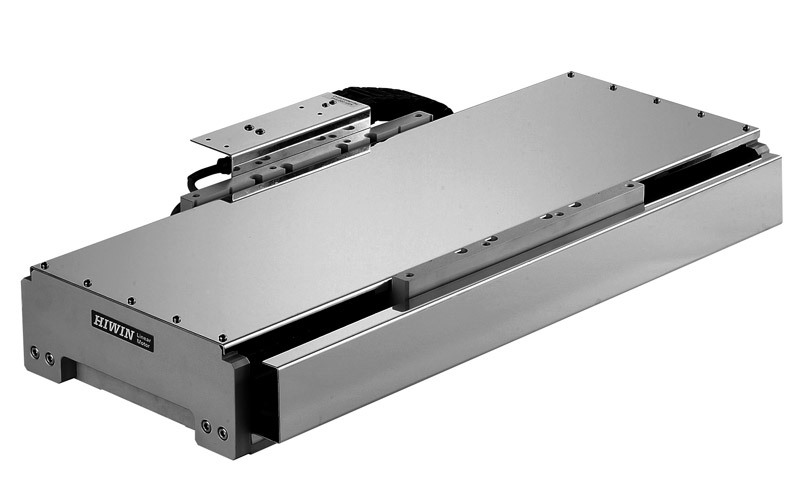 HIWIN synchronous linear motors LMS are the power packs of linear drives. 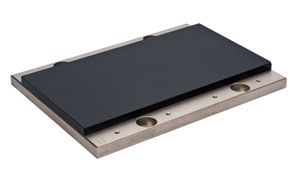 They are especially distinguished by very high power density and minimum cogging force. The three-phase motors are composed of a primary part (forcer) with a coiled stack of sheets and a secondary part with permanent magnets (stators). With the combination of several stators, many stroke combinations are possible. 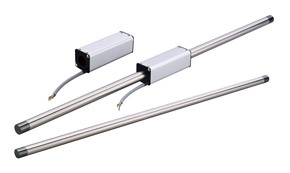 HIWIN synchronous linear motors LMSC are iron-core motors with similar properties to the motors of the LMS series. Due to the special arrangement of the forcer between two stators, the attraction force in the LMSC motors is canceled. 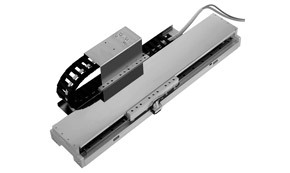 As a result, the guide rails are relieved of loads and a high power density is achieved with relatively short sliders. 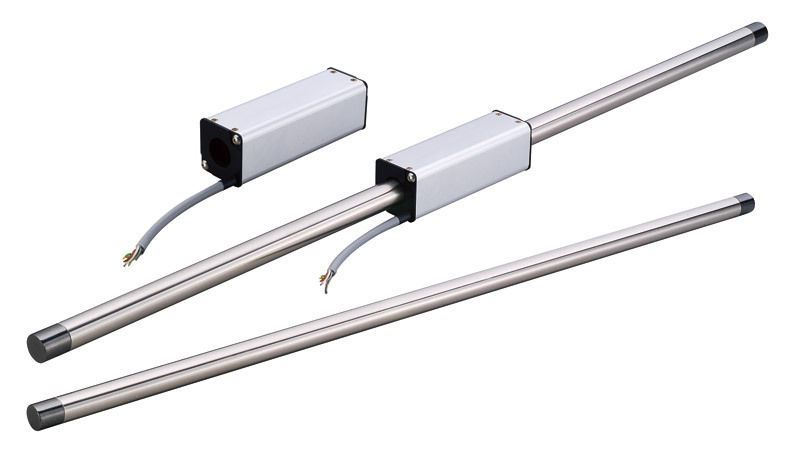 HIWIN synchronous linear motors LMC are the born sprinters. They are light, extremely dynamic. This is due to their coreless primary part (forcer) with epoxy cast coils, it needs to move very little of its own weight. The secondary part is composed of a U-shaped stator made of permanent magnets. 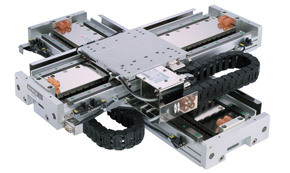 HIWIN synchronous linear motors LMF are coiled stack of sheets with water-cooling loop. 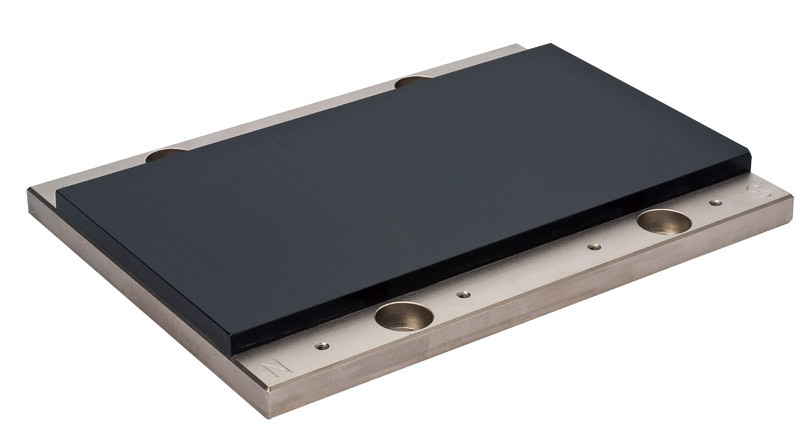 They are especially distinguished by very high power density and minimum cogging force. This three-phase motor is composed of a primary part (forcer) with iron core and secondary part (stator) with permanent magnets. With the combination of several stators, many stroke combinations are possible. 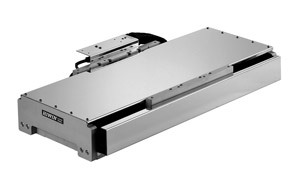 HIWIN Linear turbo LMT series are linear motors with the unique shape by arranging cylindrically permanent magnets. Due to the coreless forcer, the LMT Turbo motors are very light and extremely dynamic. They are also good substitutes for ballscrew applications, because of the same installation interface.